Madeline is a NYC based performer, producer, professor, and choreographer specializing in aerial, acrobatics, dance and movement direction. 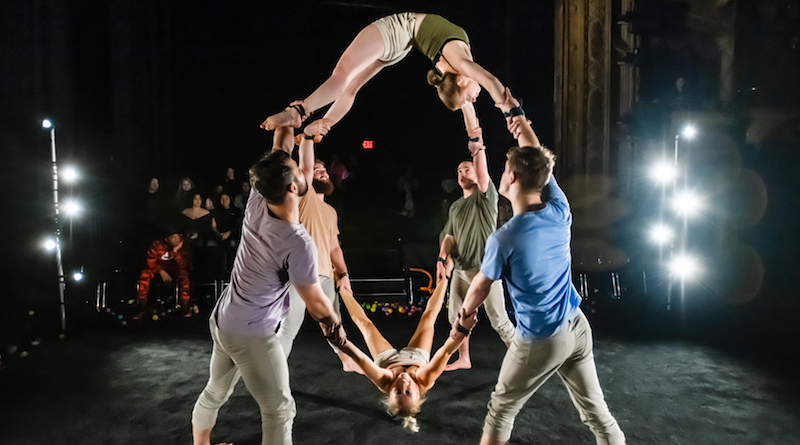 She is an adjunct professor of Aerial Arts at Pace University, on staff at Aerial Arts NYC and The Muse Brooklyn and initiated the Aerial program at Muhlenberg College where she taught from 2011 - 2017. Her movement direction contributed to Circle Theater NYC’s production of The Mountain winning Outstanding Original Choreography/Movement, 2015. She co-choreographed The Battles, a musical voted by Broadway producer Ken Davenport one of the top 10 new scripts of 2016. Madeline's choreography has been presented at Dixon Place, Circus Warehouse, BAX, The House of Yes, Abron Arts Center, Times Square, The Flea, STREB, Galapagos, and The Muse. 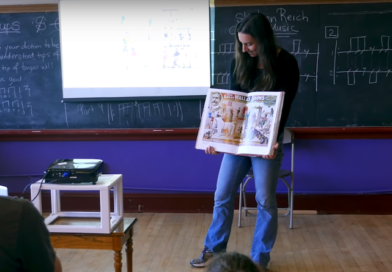 She received BAs in Dance and Theater from Muhlenberg College and is currently studying at NYU’s Gallatin school of Individualized Study where she is designing a master’s degree in circus studies with a focus on dramaturgy and creative processes. madelinehoak.com. 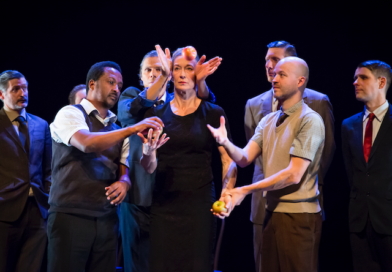 I was blown away by Gandini Juggling’s production of Smashed this past Saturday. Apples become grenades and decimate the landscape….